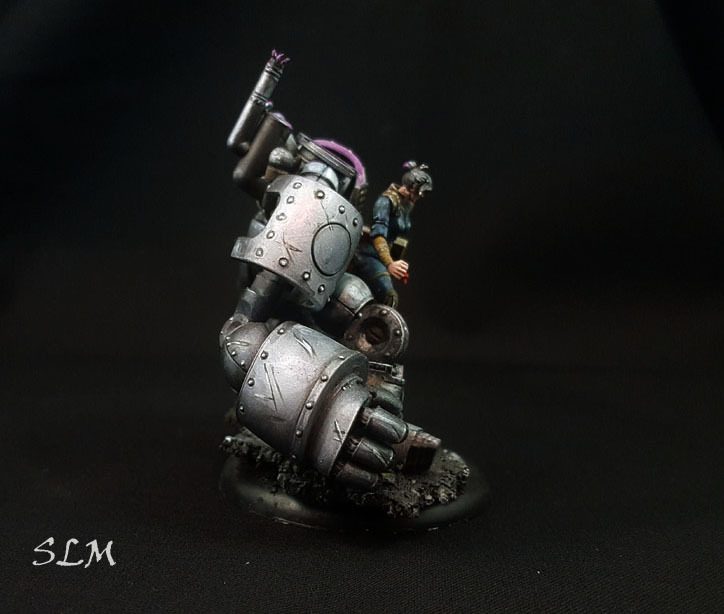 I’ve been painting away on commissions and a couple of fun projects. 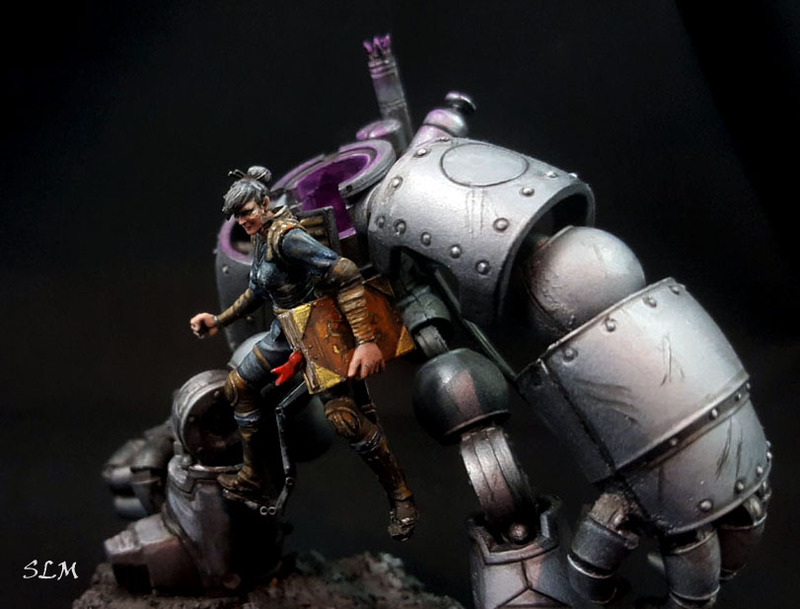 This is the Librarian from Malifaux in her armor. 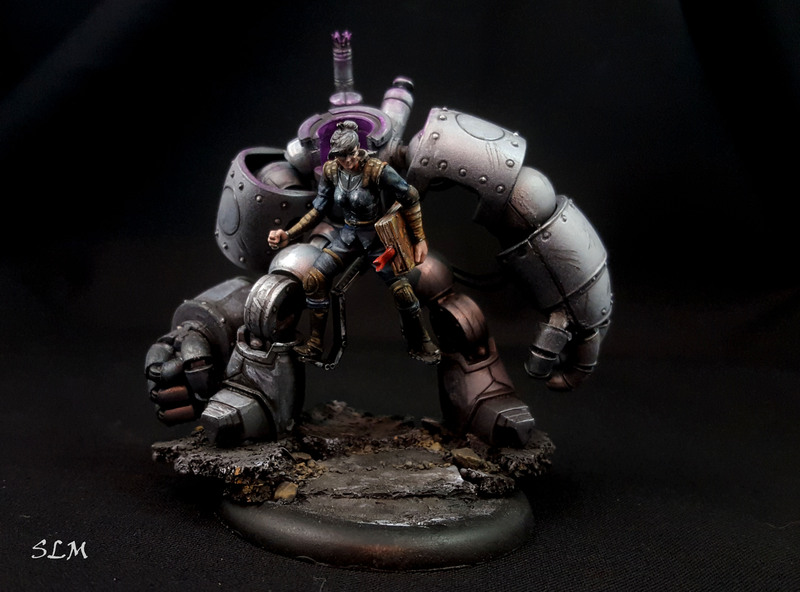 Â As many Malifaux models, it was a fiddly one to put together and a delight to paint. I don’t know if I have a certain style of painting that I stick to. 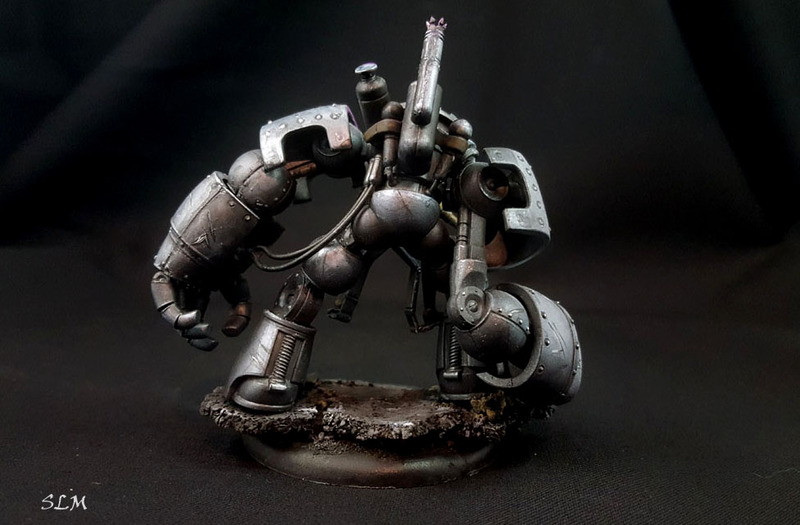 I like to see what the model surfaces have to offer.